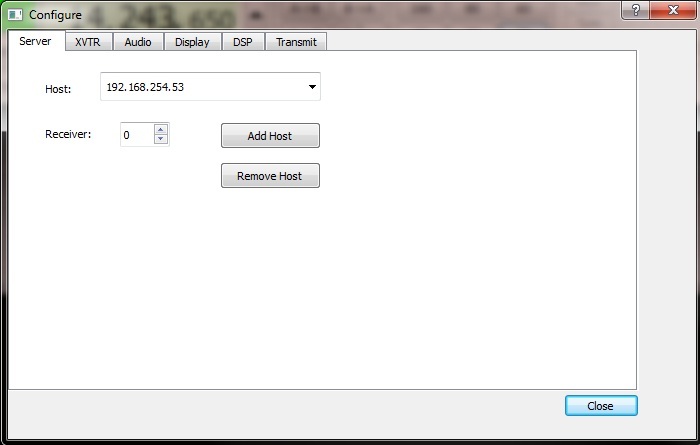 On this page, I am going to install the USBSOFTROCK driver and the Softrock Server and DSPSERVER software from the ghpsdr3-alex code to serve one of my Softrock Ensemble II SDR Tuners. 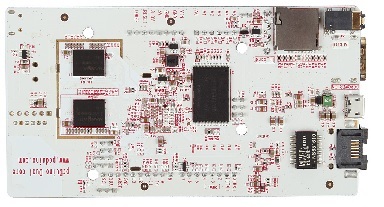 I don't plan to run QTRadio with the pcDuino. So I am only going to install and run the server tools. The most recent set of instructions is at: http://napan.ca/ghpsdr3/index.php/QtRadio_Installation. I highly recommend that you read this and follow the instructions on that page as closely as possible, with possible clarifications or modifications as will be noted below. We are not going to install Qt5 since I have no plans to use QtRadio on this SBC. Make sure that you are using the proper command line syntax for the above installs. I ended up installing each file individually. If youc choose to use the entire line at once, do not use the '\' character between the filenames. This file is required for installing the USBSOFTROCK USB driver. There are a couple of steps required to clone the repository and get the right software installed. Step 1: Confirming the latest libevent-dev version is installed. 1. 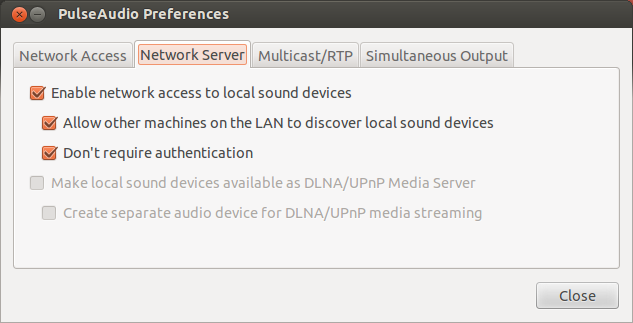 Obtain the up-level libevent library as called out in the QtRadio Installation instructions. Interesting that in the previous set of instructions, you actually installed libevent-dev. Let's quickly check which version was installed to make sure that you get a version newer than 2.0.5. Open Synaptic. 2. Do a search for libevent-dev. 3. When Synaptic locates the file, it should indicate that it is installed. Look under the "Installed Version" column to identify the version. Mine was 2.0.16-stable-1. This is the latest version. If you do not have the latest version, follow the instructions on the QtRadio_Installation page to install the latest version. We are adding a low bit rate audio codec called codec 2. You need to download and build the codec2 library. Step 3. Clone and build the master branch of ghpsdr3-alex. sudo make install (This creates the executable files for softrock server and dspserver. At this point, we need to setup Pulseaudio. There is one more critical piece of software that you need to install. And that is the Pulseaudio. 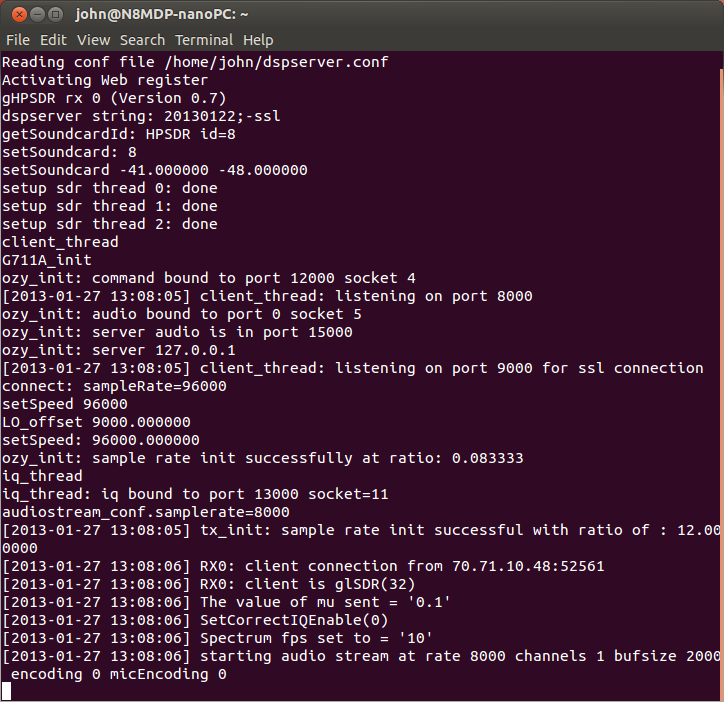 PulseAudio is a sound server, a background process accepting sound input from one or more sources (processes or capture devices) and redirecting it to one or more sinks (sound cards, remote network PulseAudio servers, or other processes). 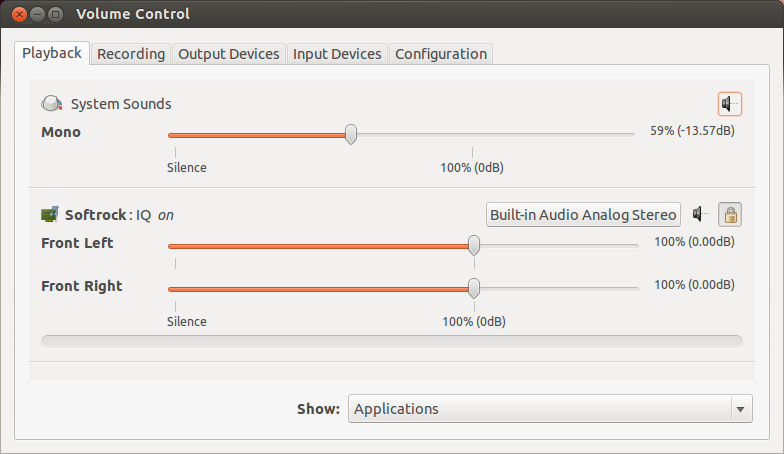 Without this Pulseaudio setup, the Softrock will not get the audio out to the Internet. Believe, I found this out the hard way!! If you try to run this, you might get errors that it can't access pavucontrol. This is because you need to install paprefs. You can come back to set up pavucontrol after paprefs has been installed and configured. 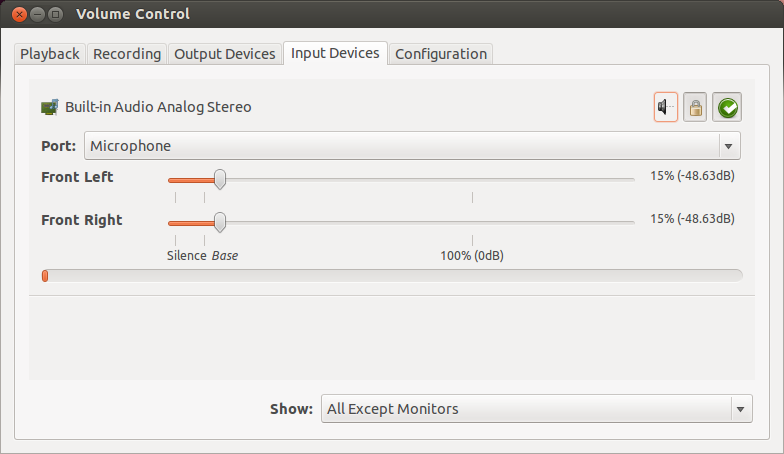 Then you can choose your Soundcard for IQ processing. For the Softrock Ensemble, your settings should at least look like the following pictures. 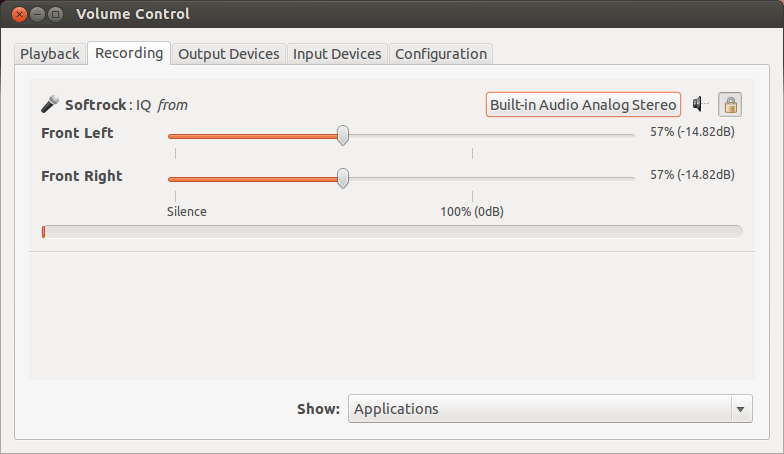 For the pcDuino3, I have to use a USB Audio sound system. If everything has installed to this point without any errors, congratulations. Trust me, this was a learning process for me and I had errors. So I hope this helps in getting you to this point. Make sure you change this to the sample rate that your sound card supports. Mine was 48000. Save the file when you complete the edit. You may need to restart the computer for the change to take affect. Note the message about the SSL keys ("Couldn't read 'pkey' or 'cert' file.") not being set up. This is a process you do once. The three commands to set up the SSL keys are just what the dspserver response above told you to do. The second of these commands will ask you to personalize your keys. Just answer the questions as they are presented. The three commands in the proper order, are here below for you to paste into your terminal window to execute. Follow the instructions for each of these setups when you are running each command line. The prompts should be self explanatory. Lastly, If you are behind a firewall/NAT-router and want to be able to connect to your dspserver over the Internet you have to open up port tcp/8000. 1. Audio: I ran into some problems with the audio. Do make sure that you have AlsaMixer installed properly and you are using the correct sound system. That threw me for a small loop when I wasn't getting any audio.